NICK IS BACK, well he never left, but he's also back. 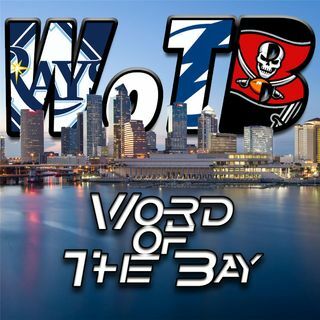 He and Kyle talk about the Lightning's uniforms, and the Buccaneers preseason. After a short pizza break Kyle educates Nick on the Rays.